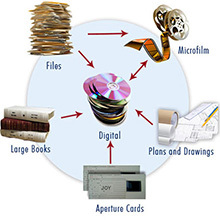 If the above challenges are on your list of items to solve, look no further than the "goDigital" Solutions for County Treasurers from Information & Records Associates, Inc. For the last 30 years we have scanned millions of records and have helped many county governments improve the way they keep and handle their paper documents. 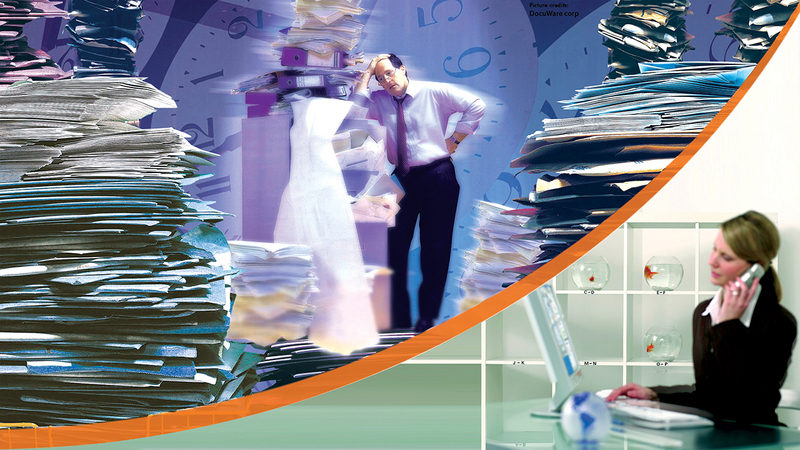 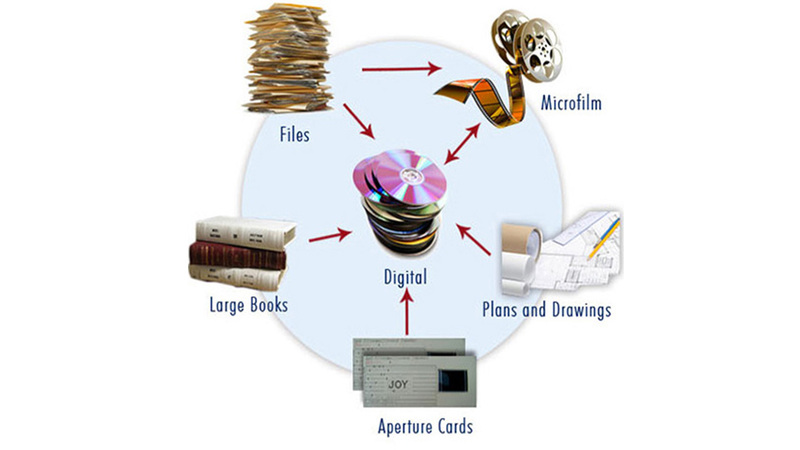 We can get you started with Document Conversion Services utilizing our high-speed scanners and experienced staff. 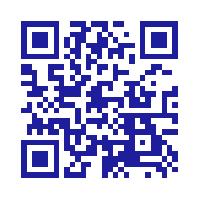 Call us for more information..